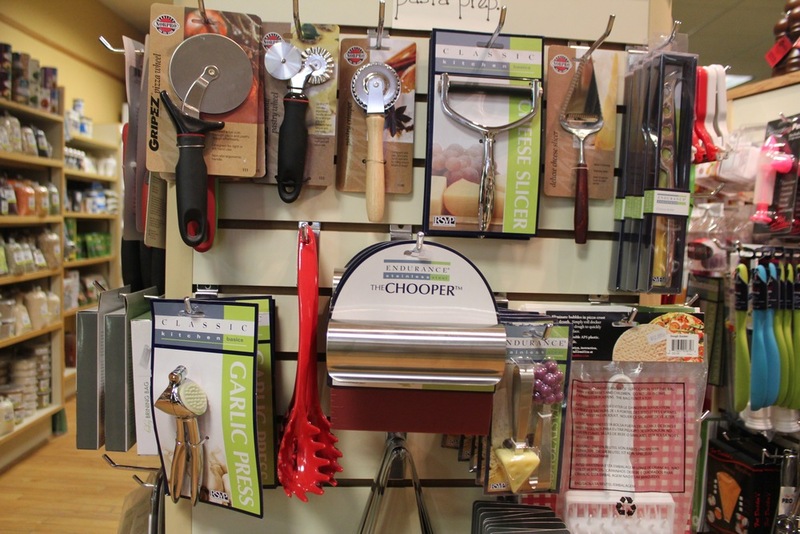 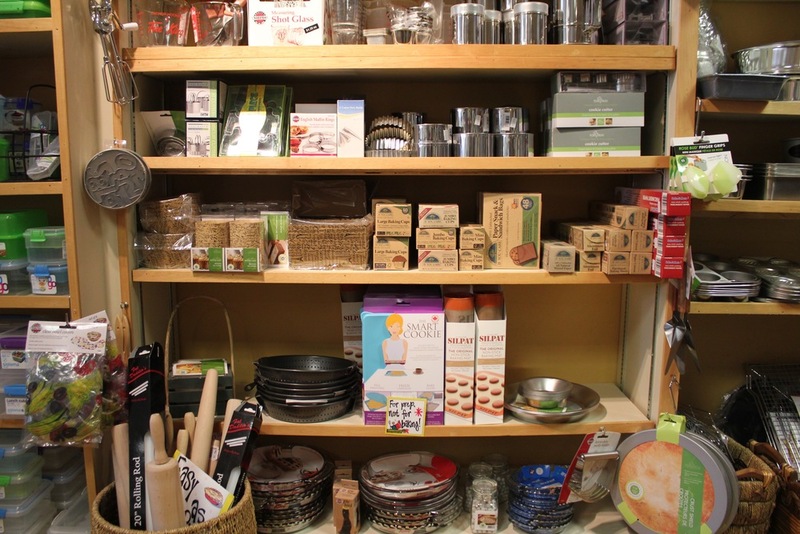 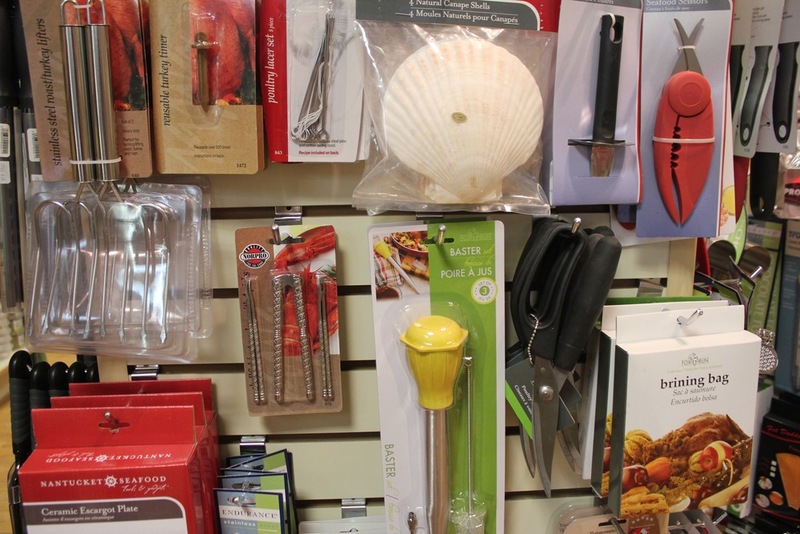 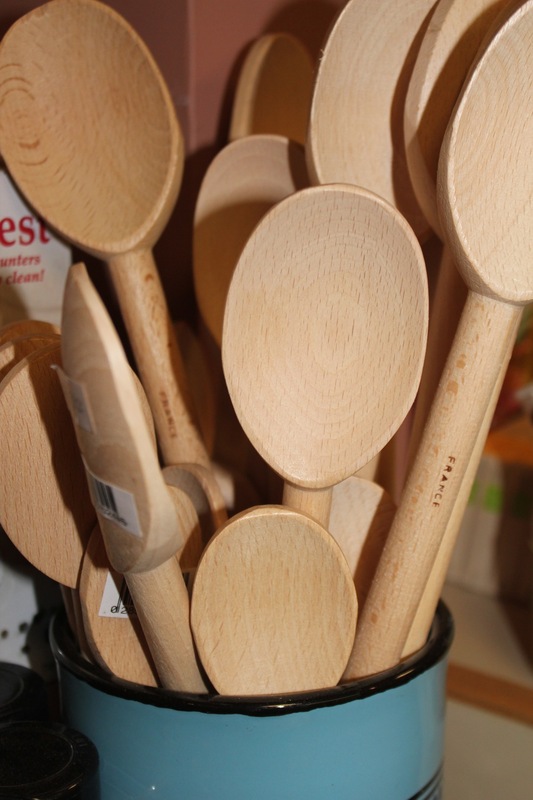 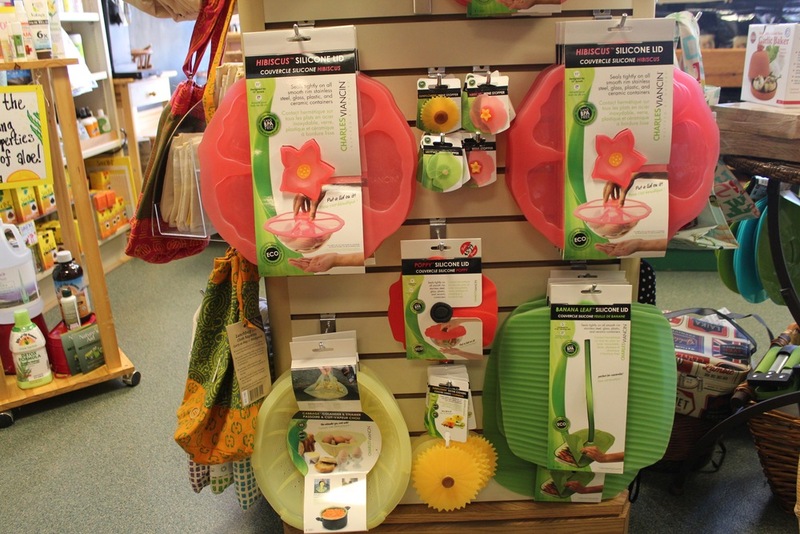 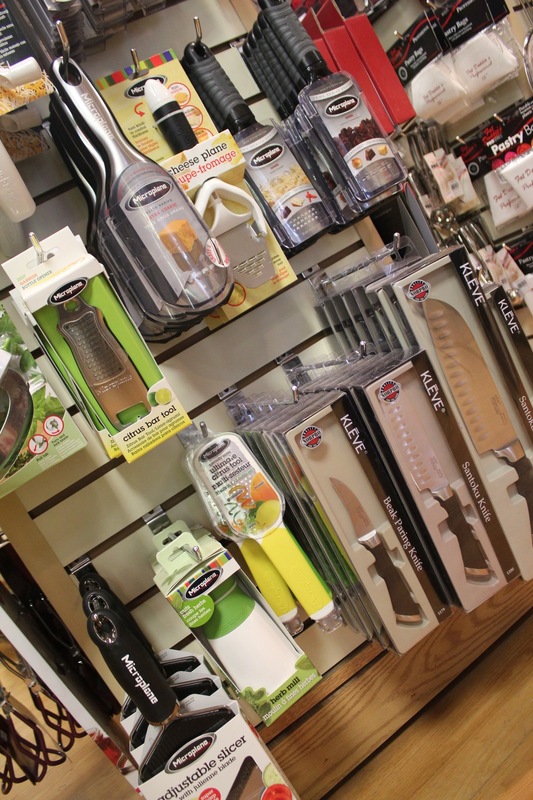 Our kitchen gadgets category is huge – we pack a lot into a relatively small area of the store. 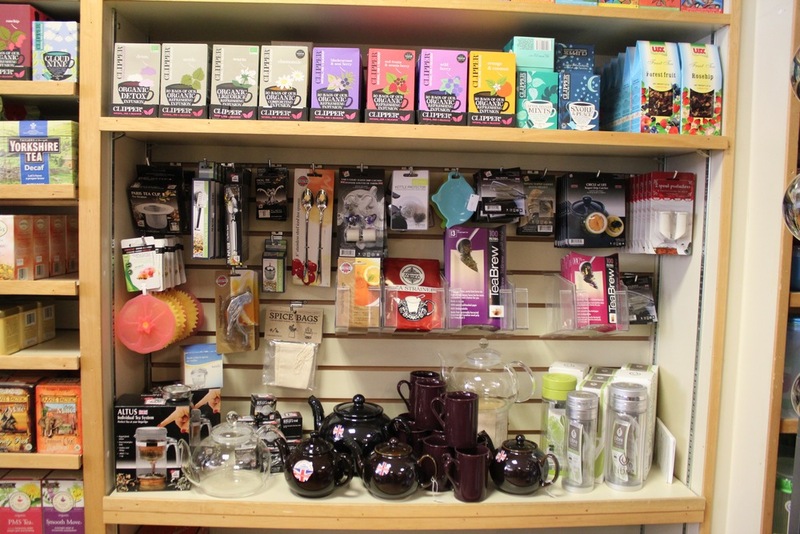 Check out the Coffee & Coffee Substitutes, Tea & Tea-Making, & Bakeware sections for amazing selections of gadgets in those categories too. 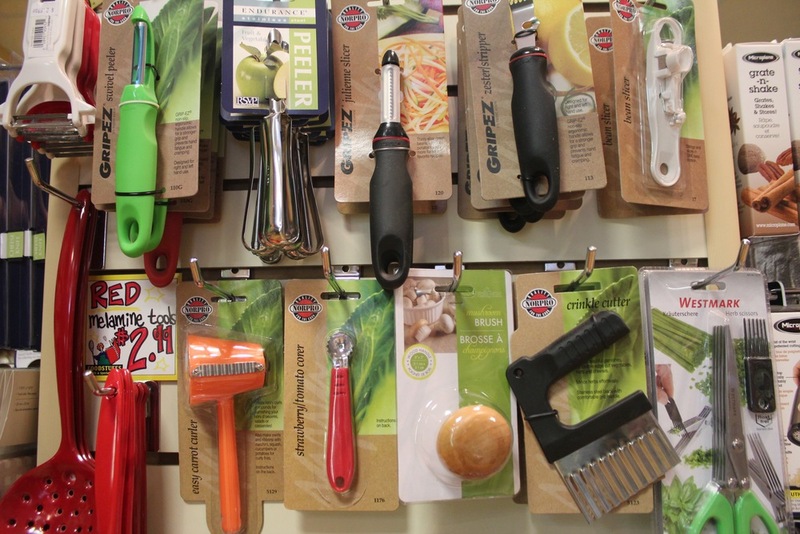 Customers are often amazed after looking all over a 50-mile radius for some special peeler, garnish tool or other gadget only to discover it at Foodstuffs! 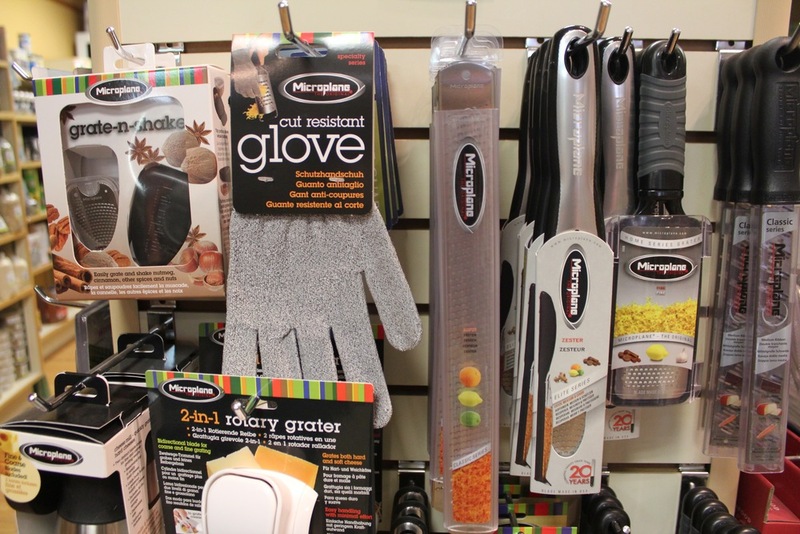 Posted on May 26, 2015 by Chantal Garneau and filed under Wares.